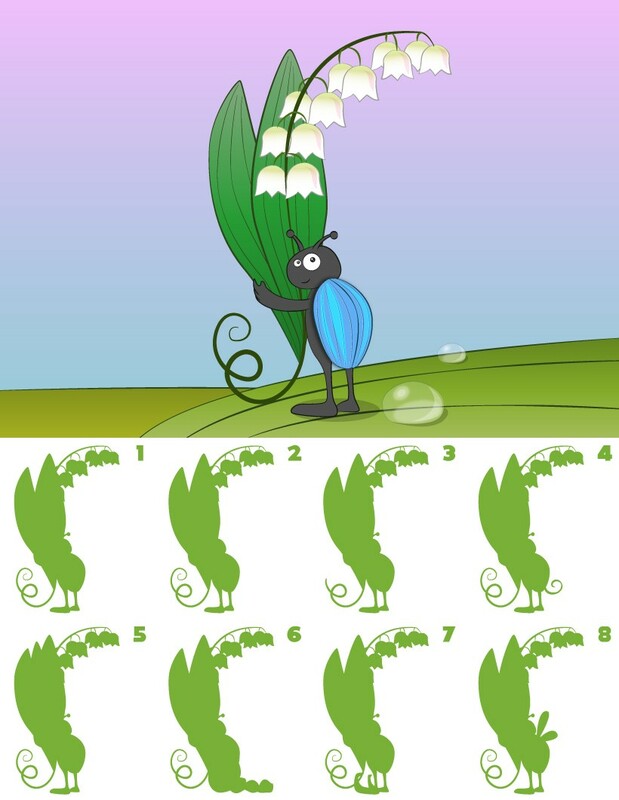 This Lily of the Valley with Beetle find the shadow game is a fun activity to do during the springtime. Challenge your family and friends to see if they can choose the correct shadow to win. You can discover more shadow games from our link Andorra.